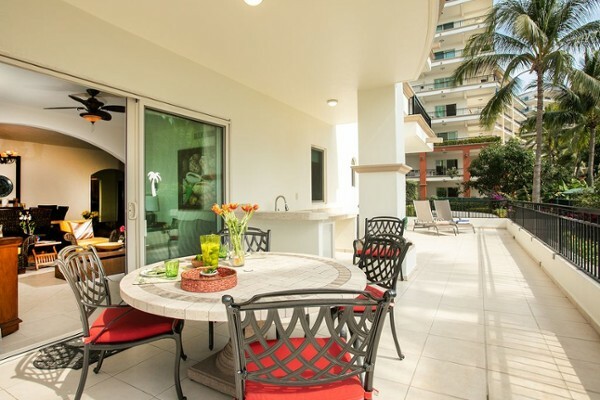 Beautiful condo 3 bedrooms located in the heart new Vallarta, unique concept that includes Social Membership with all the amenities offered by the Group Paradise Village: Beach Club, Sport Center, Golf Course , Spa, Marina, Yacht Club. 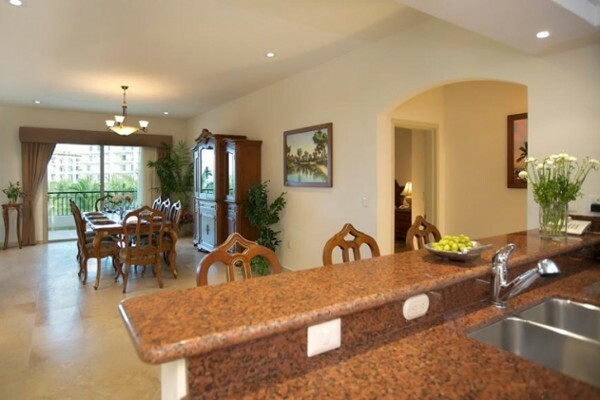 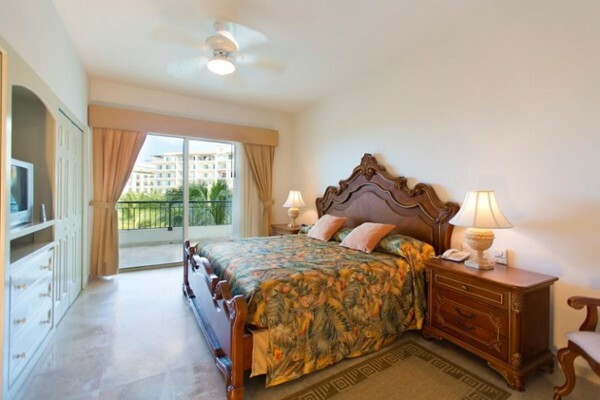 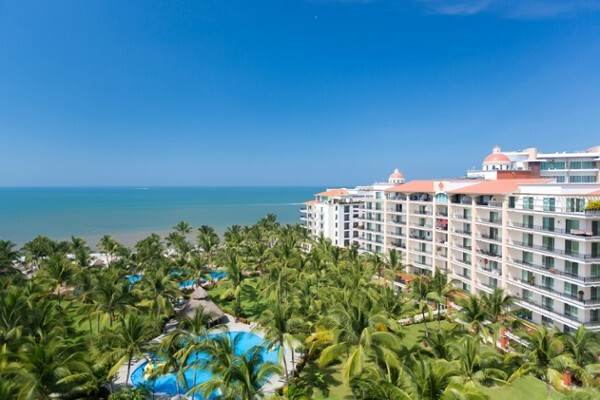 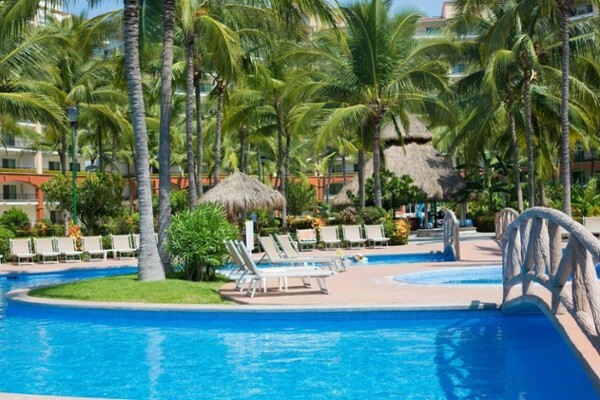 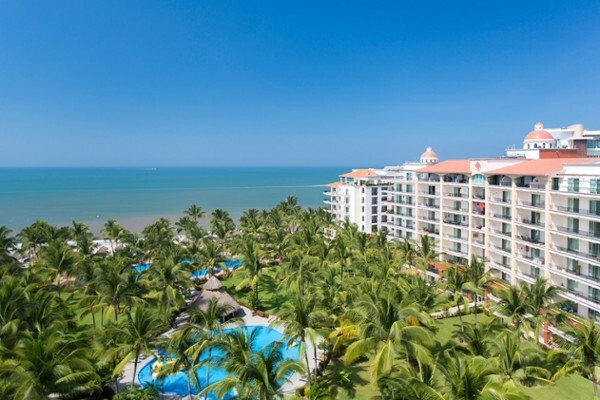 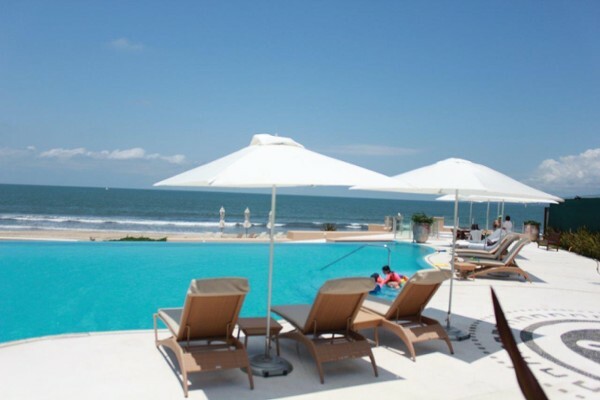 Beautiful condo 3 bedroom located in the heart new Vallarta, unique concept that inc..
Condo 2 bedrooms, 2.5 bathrooms . 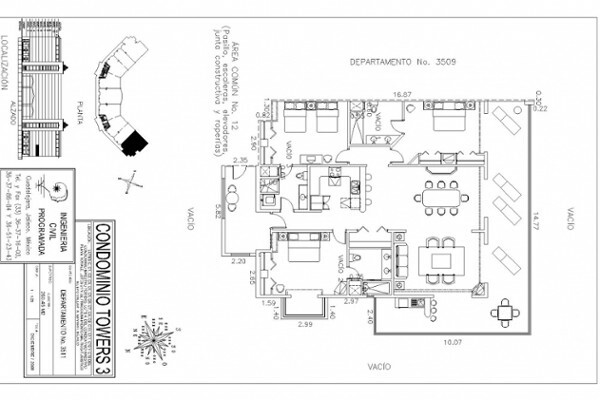 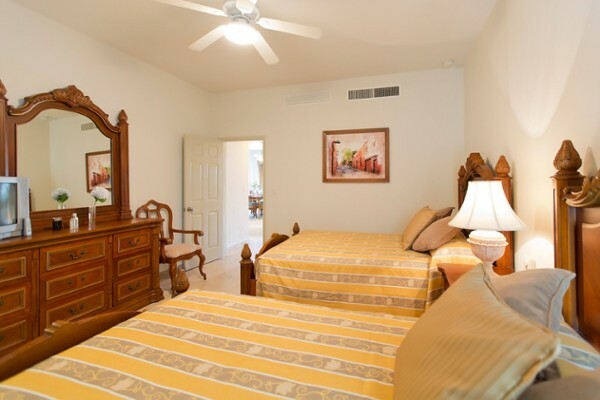 Has a spacious Living and kitchenning room with ..